It was only an application filed by the actor for substitution of the bail surety which the apex court readily allowed. Media persons thronged Courtroom No.1 of the Supreme Court today as item no. 23 - ‘Salman Salim Khan Vs State of Maharashtra was about to be taken up for hearing. 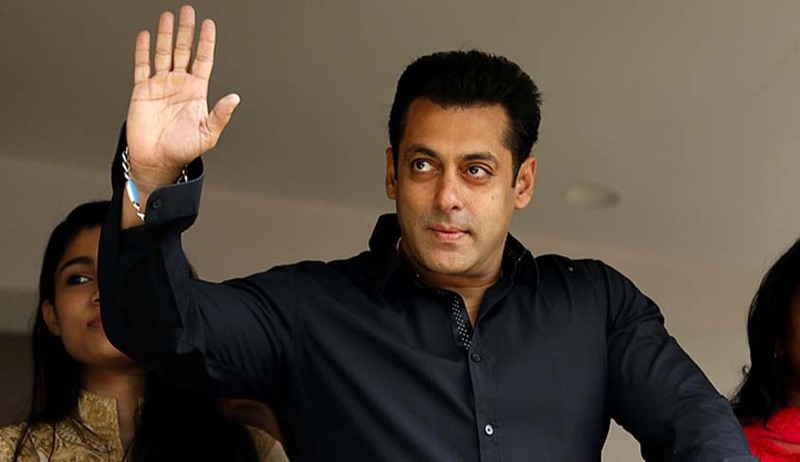 All had presumed that the Maharashtra government appeal against the Bombay High Court’s acquittal of the bollywood super star in the 2002 hit and run was coming up again almost two years. The state government had in November last year pressed for early hearing and quick disposal of the appeal filed in February 2016. But it was only an application filed by the actor for substitution of the bail surety which the apex court readily allowed. “This is an application for substitution of surety. Having perused the averments made in the application, the respondent is permitted to file the substituted surety before the concerned trial Court. The IA is accordingly allowed”, the bench of Chief Justice Dipak Misra, justices Amitava Roy and D Y Chandrachud said. This was after Salman’s lawyer said one of the present surety had sought discharge and needed to be replaced. In its appeal, the Maharashtra government had urged the apex court to set aside the acquittal order. Overturning the order of a lower court, which had in May convicted the actor under charges of culpable homicide not amounting to murder and sentenced him to a jail term of five years, Justice A R Joshi said this was “not a case where the prosecution has successfully established its case of all its charges”.